First of all, I want to applaud anyone who has successfully made macaroons! It took me three attempts to actually get these things made, and would like to say third times a charm, but I still had issues. Only half of my cookies came out like they should. And the other half came out like this. I actually turned down the heat to 310 degrees and baked for only 16 minutes which seemed to help on the second batch, but I still had some that cracked and bubbled out like this. So obviously there is some secret technique not included in any of the recipes I tried to get these things perfect. But, even though not all of them turned out pretty, they still tasted yummy. 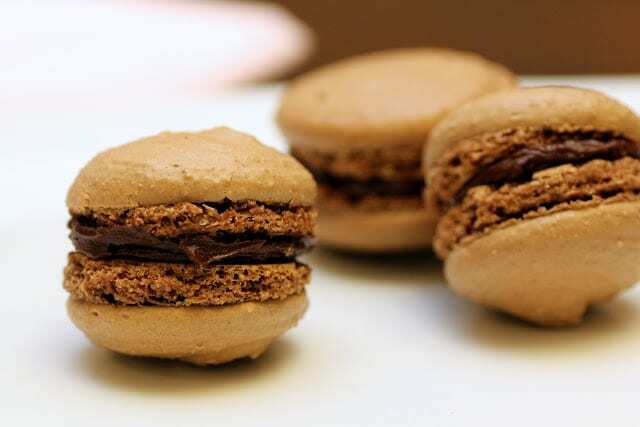 I have never had macaroons before, and initially I ate them just a little while after they came out of the oven, and thought, “What’s the big fuss, these are just ok.” Then resampled them this morning after they had rested all night, and oh my gosh!! Amazing!! When I first had them they were chewy and kind of hard to eat, and this morning they literally melt in your mouth. So let your cookies rest for a while before eating. Trust me, they are tons and tons better. 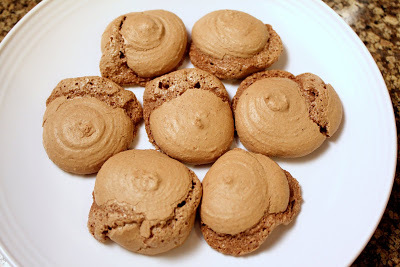 I ended up substituting the expresso powder for hot chocolate mix just to make my cookies more kid friendly, because my kids are always hanging by my side until the cookies are done. They actually turned out really yummy this way. So I added that in the recipe as an alternative. 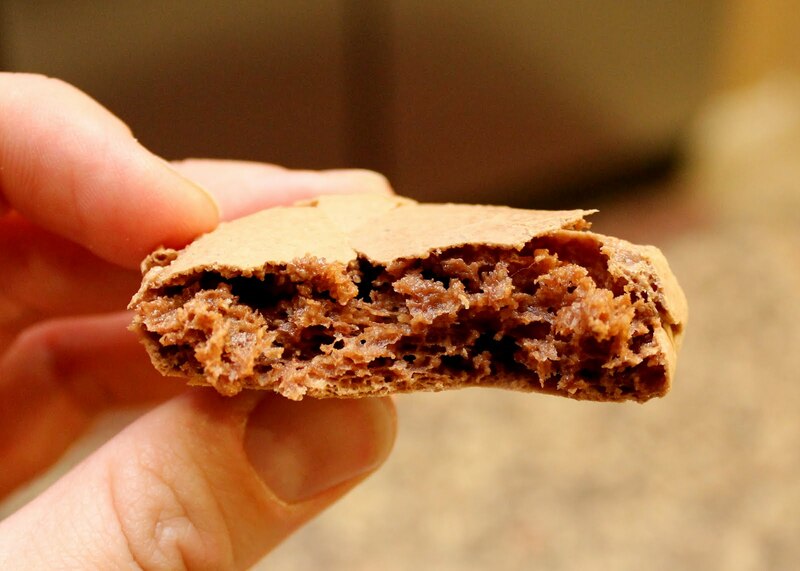 Overall, kind of a complicated cookie to make, but if you are looking for a challenge then try these. So yummy! Grind 1 cup of the confectioners’ sugar, the hazelnuts, and cocoa in a food processor until powdery, about 3 minutes. 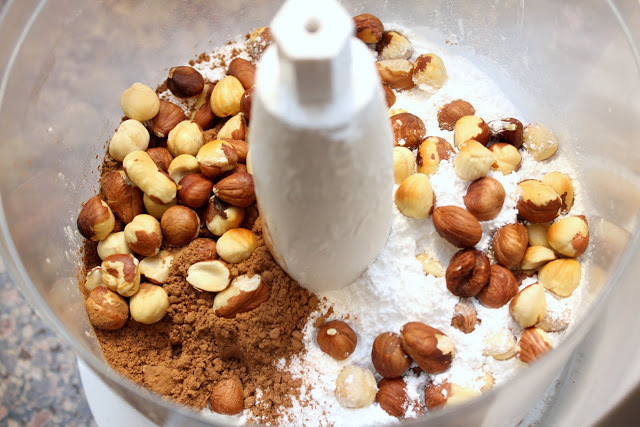 Sift mixture through a medium mesh strainer onto a piece of parchment paper, then discard any large pieces of nuts that didn’t come through the strainer. 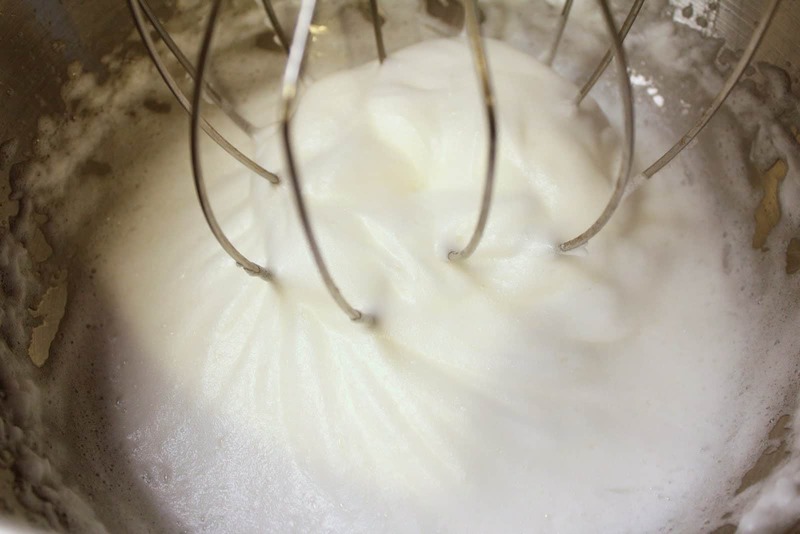 With an electric mixer, beat the egg whites and salt until they hold firm but not dry peaks, about 2 minutes. 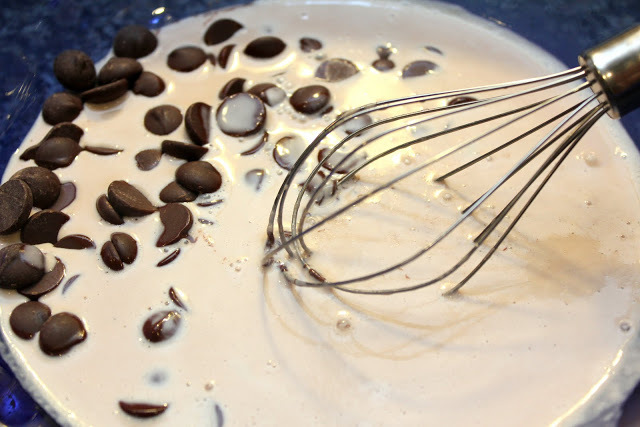 Gradually add the remaining 1 cup confectioners’ sugar, a tablespoon at a time, scraping down the sides of the bowl as needed; this can take up to 3 minutes. Beat for an extra 30 seconds until the peaks are firm and shiny but still not dry. Fold the nut mixture gently into the egg whites with a large rubber spatula. Transfer mixture into a large piping bag fitted with a 1/2-inch plain piping tip. Pipe 32 2-inch by about 1/3-inch thick rounds, evenly spaced, on each of the prepared pans. Set aside to air dry for 30 minutes before baking. Meanwhile make the filling: Put chocolate in a medium heatproof bowl. 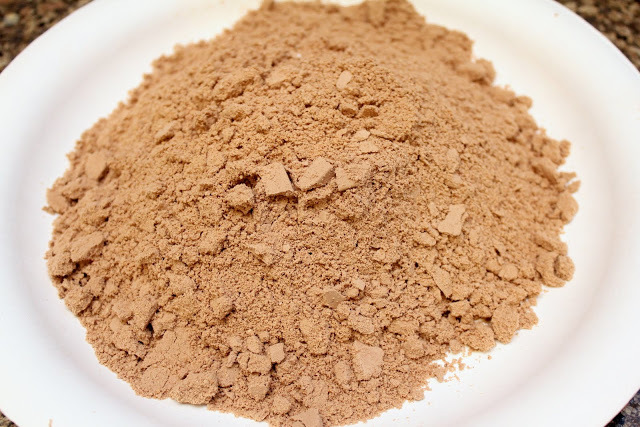 In a small saucepan, bring cream, with espresso powder or hot chocolate powder mixed in, to a boil. Pour cream over chocolate and shake bowl gently so cream settles around the chocolate. 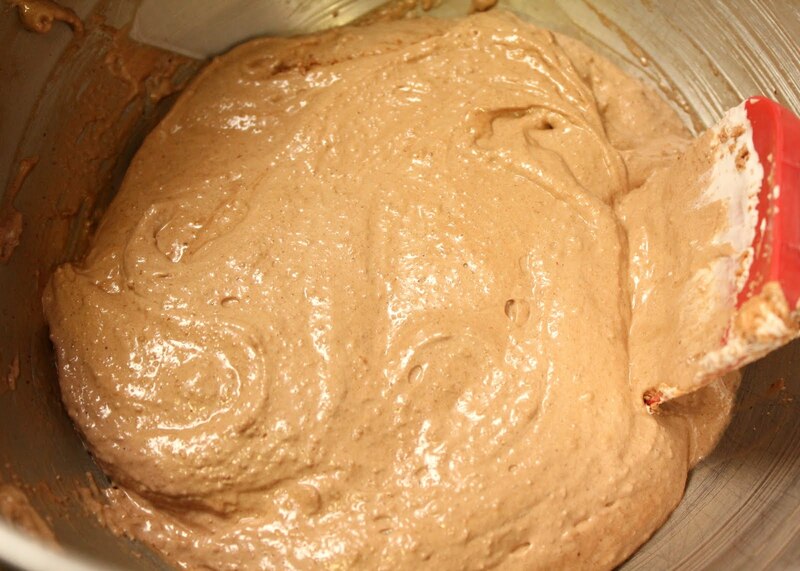 Set mixture aside until the chocolate is soft, about 5 minutes. 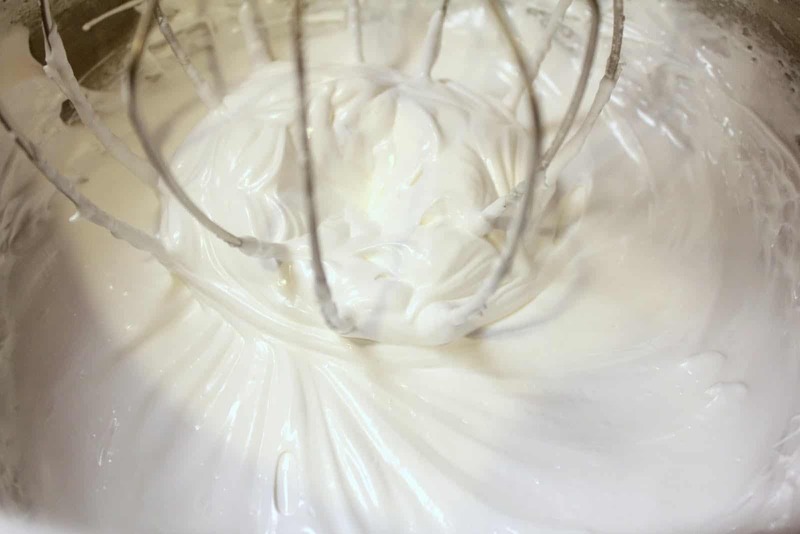 Whisk gently until smooth, taking care not to incorporate too many air bubbles. Cool at room temperature until set up. Bake macaroons until set and puffed, about 18 to 20 minutes. 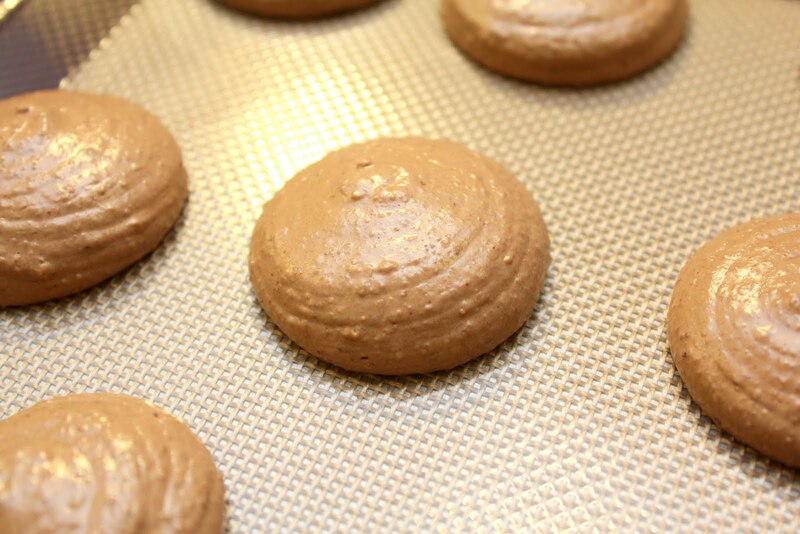 Take care not to overcook the macaroons or they’ll crack. Cool cookies for 5 minutes then gently peel from paper. Let cool completely.